Different chests have different rewards. 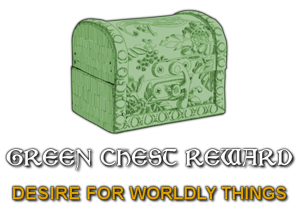 There are 4 main chests to unlock by collecting their relevant tokens, a green chest is also unlocked when completing a platform stage and an orange chest when defeating a world boss. 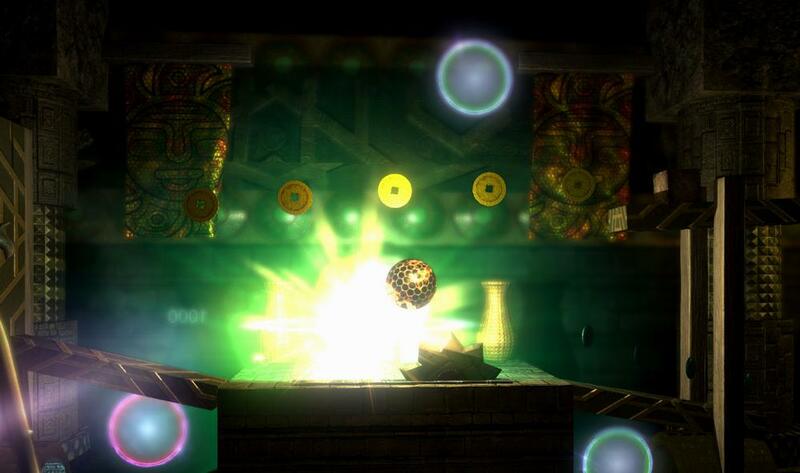 A red chest is unlocked for defeating a Place of Shadow boss. 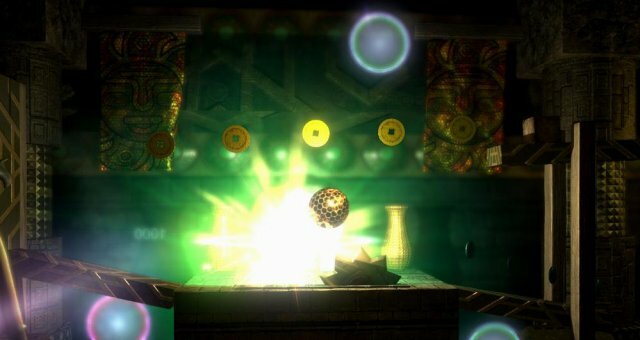 Green Chest: Collect 10 tokens and level 2 is required to open this chest. A green chest contains 3 random inventory items. The quantity of each item is random between 1-5 tokens. Orange Chest: Collect 20 tokens and level 3 is required to open this chest. A orange chest contains wheels of fortune, mystery spirit scroll and red key tokens. The quantity of each item is random between 3-10 tokens. 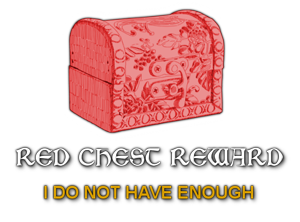 Red Chest: Collect 25 tokens and level 5 is required to open this chest. A red chest contains magic card, gold key and profile tokens. The quantity of each item is random between 5-10 tokens. 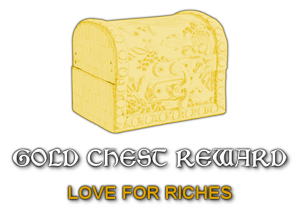 Gold Chest: Collect 30 tokens and level 7 is required to open this chest. A gold chest contains random 20-100 mystery spirit scroll tokens, random 10-20 shadow boss and treasure map tokens.